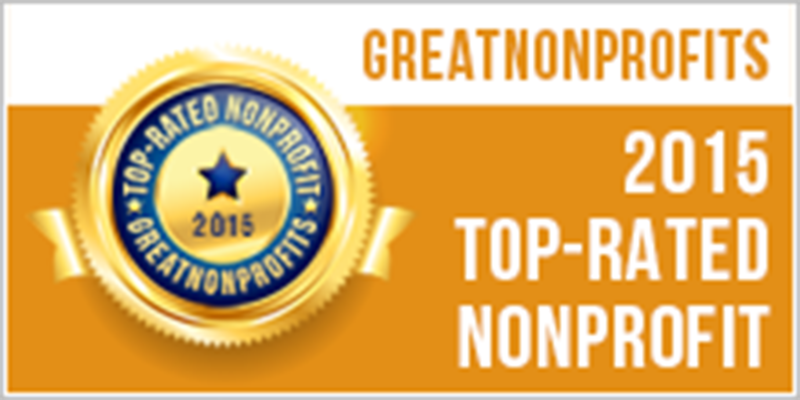 For the second year in a row, Soldiers' Angels has been honored with the prestigious 2015 Top-Rated Award by GreatNonprofits, the leading provider of user reviews about nonprofit organizations. The organization was also recognized with this award by GreatNonprofits in 2014. The award was based on the large number of positive reviews that Soldiers' Angels received - reviews written by volunteers, donors and clients.